The UMS 7-260 is a very reliable radial gas engine. UMS has a ton of experience building radial engines. It has brought more than 2000 engines to market so far. The design and construction are upper class leading to an outstanding realibility of these engines. They are easily servicebale. All critical parts are easily accessable. 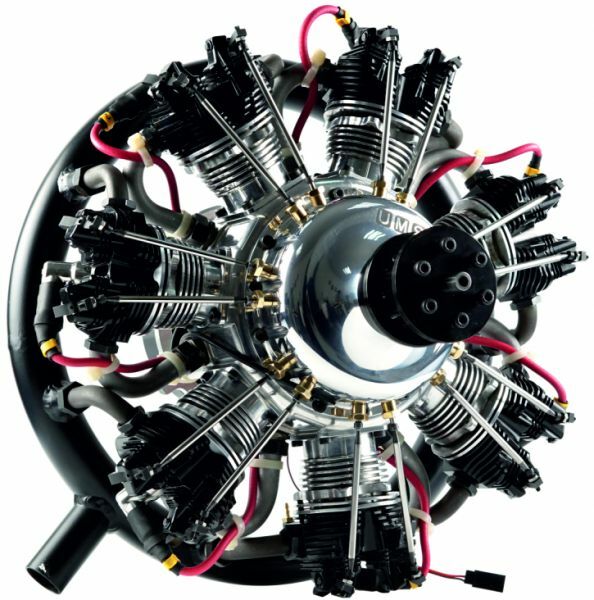 Related links to "UMS radial-engine, 7 cylinder 260ccm, gas"